Life Music Laughter: Daily Bluetooth Performance Headphones Giveaway, Enter to Win! 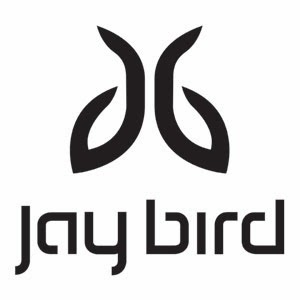 Jaybird creates state of the art headphones that are specifically designed for active lifestyles. They have bluetooth technology, so no cord to worry about. And, they stay in your ear...even when you're working out! Seriously, check out some of the videos of these being used by athletes at jaybirdsport.com. I was very impressed with how well these seem to stay in. The best part...besides the technology...you can get a pair for FREE! A pair of headphones will be given away everyday. Make sure to enter daily to increase your odds of winning. If you're like me, you're looking at these and thinking of a few people that these will make the perfect gift for, if this is true for you, don't wait to see if you win, go ahead and buy a pair of headphones. Then if you win, just keep them for yourself! The form to enter should pop up on your bottom right. Click the connect with Facebook button, then after you authorize the app, click it again and you're entered to win! 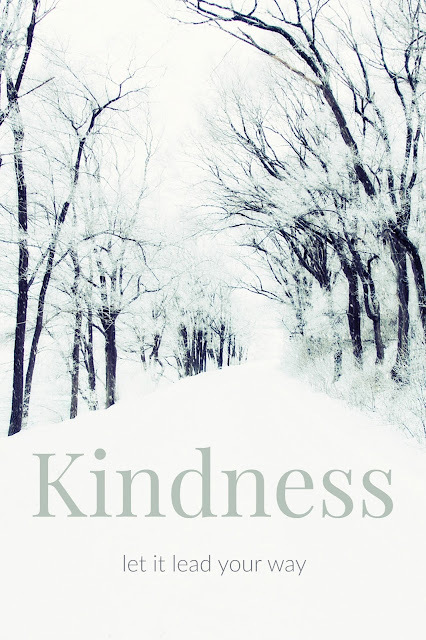 Just remember to come back every day to enter to win a pair of Jaybird Bluebuds X. Good luck! disclosure: This is a compensated post, but all opinions expressed are my own.